serving New York City and surrounding areas. 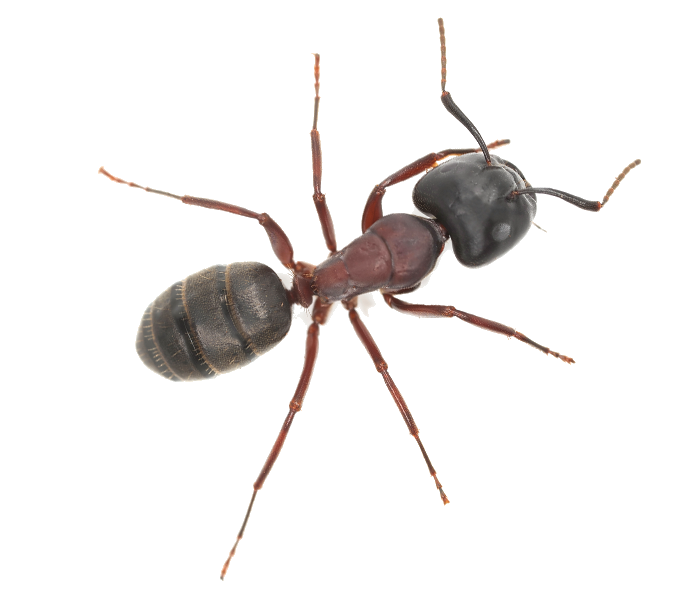 Are you looking for reliable and experienced pest control in Long Island? 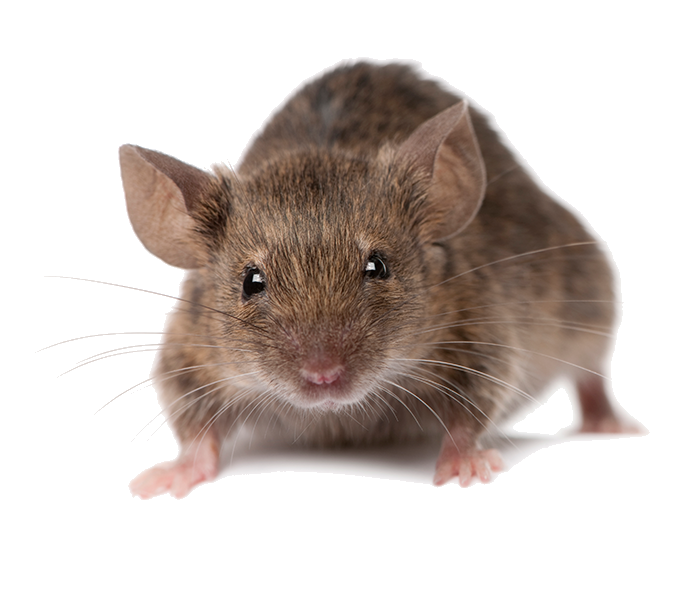 MC Pest Control Service Inc provides safe and effective insect, rodent and unwanted wildlife, pest control services in Long Island and surrounding areas. 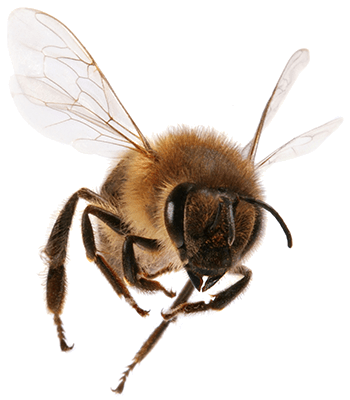 Whether you have raccoons in your attic, mice or rats at your business location; bed bugs at home, or bees in the backyard, our certified and trained pest management specialists provide discreet and efficient pest control in Long Island at reasonable rates. Aside from the stress and nuisance of a bug or rodent infestation on your Long Island property, unwanted pests pose a threat to health and safety and can cause significant damage to a home or business. 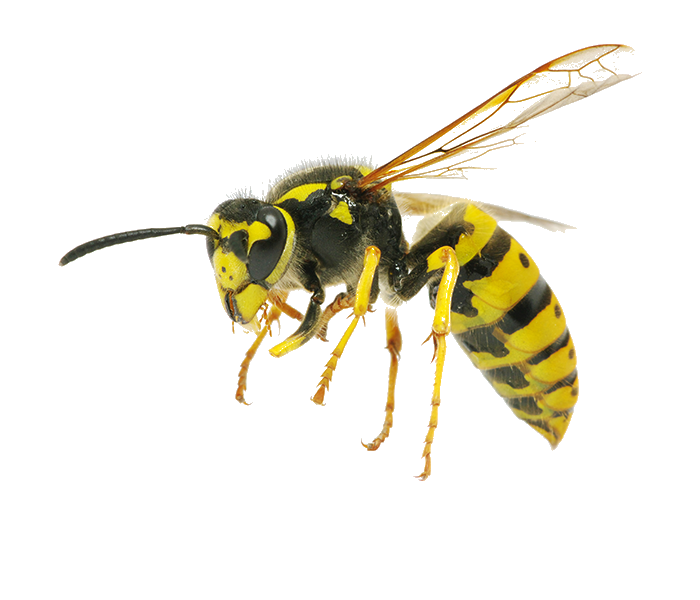 Don’t suffer needlessly or waste time and money on insufficient home pest control remedies. MC Pest Control Service Inc provides a team of experienced technicians who can provide proven pest control methods using advanced industry technology that is always effective yet safe for children and pets. Following an initial inspection, MC Pest Control Service Inc recommends only the necessary and most appropriate services that eliminate pest problems and provide lasting peace of mind. Each of our programs is provided with a written guarantee and recommendations to avoid any recurrence. Why Choose MC Pest Control Service Inc Pest Control Services in Long Island? We are committed to providing pest control solutions that are highly effective yet safe for the environment and all occupants of your Long Island property. Our specially formulated products have been approved by the Environmental Protection Agency and applied by fully trained and qualified technicians.